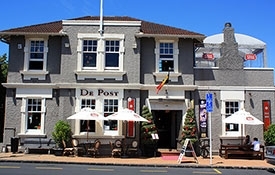 Auckland is teeming with activities all year long! 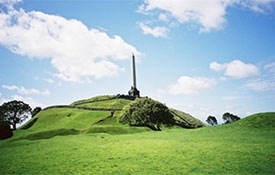 If you enjoy Auckland's wide-open green spaces, then head for One Tree Hill. One Tree Hill Domain and neighbouring Cornwall Park together form the largest single area of park land in Auckland city. 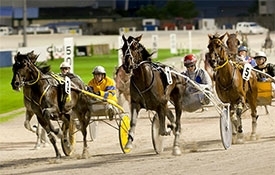 The heart of Alexandra Park has always been the Auckland Trotting Club. Established more than 100 years ago, this is one of the city's oldest and most enduring horse racing institutions. 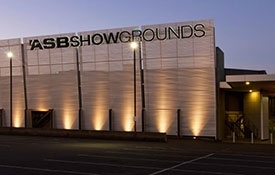 Auckland's most versatile venue, hosts a full calendar of events ranging from exhibitions, trade shows, functions, concerts and conventions through to sales of goods and product launches. 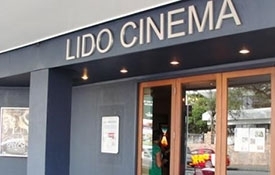 Situated in the heart of Epsom, this cinema offers a varied mix of films. 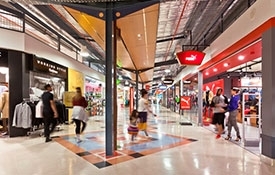 Auckland is the fashion capital of New Zealand and these stylish suburbs offer an uplifting and inspiring experience for lovers of all things retail! 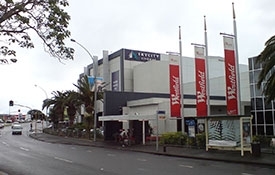 Auckland's factory outlet shopping centre, offering a choice of popular branded merchandise. One of the few remaining genuine villages in the greater Auckland area. 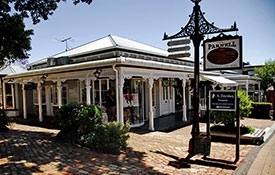 Mount Eden Village is renowned for its specialty food stores, restaurants, cafés and boutique shops. Situated near the slopes of Mount Eden reserve, it is an integral part of the diverse Auckland landscape. 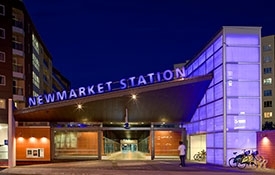 Discover the exclusive Style Services offered at Westfield St Lukes. Whatever your age, your style or your fashion needs, they've got you covered. 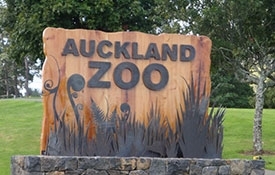 New Zealand's premier theme park. Experience 10ha of fun, rides and attractions for the whole family! 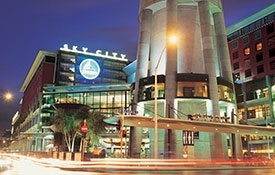 The SKYCITY Tower stands at 328m (1076ft) high and is situated in the SKYCITY entertainment complex, which also houses SKYCITY Casino, SKYCITY Theatre, SKYCITY Hotel and Conference Centre and SKYCITY Restaurants.